We are a natural hair care salon that specializes in all hair types. 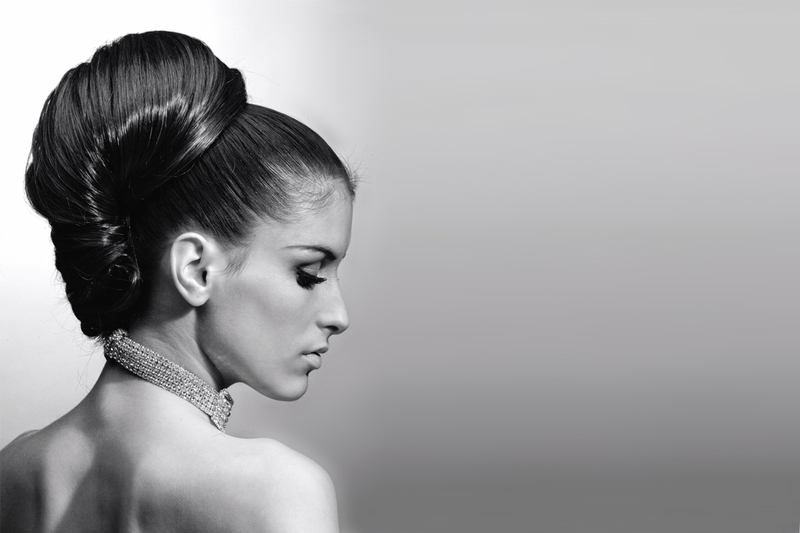 Our brilliantly talented staff and welcoming environment make for the perfect place for all your hair needs. 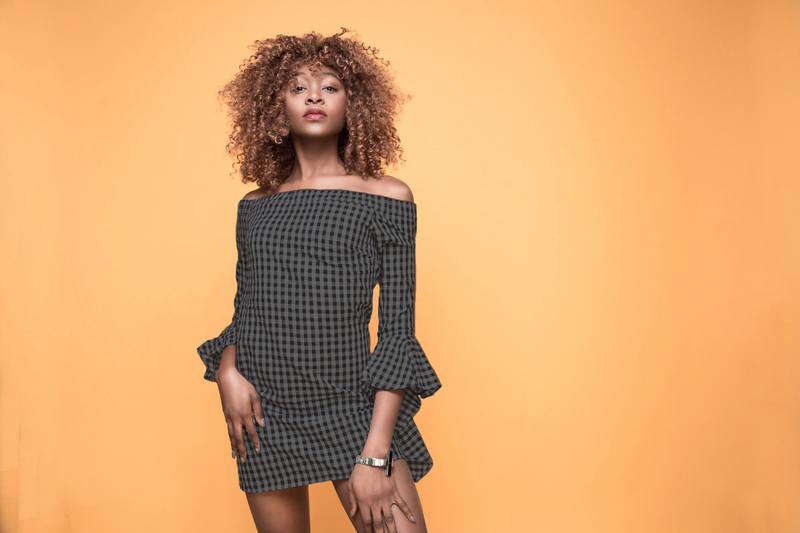 The Classy Sassy team is dedicated to create a hairstyle and image that brings variety and excitement to your daily lives in the best way possible. We are here to assist with all your beauty needs whether it's a classy silky flat twist, glamorous sleek or curly weave, or sassy pixies. You'll be surprised on hair great and vibrant you feel with your new look. Here at Classy Sassy Braids & Beyond there is no such thing as unmanageable hair. We will help you achieve the style that is right for you. Goldwell Due to its unique technology it well offers inensive, long lasting color with extraordinary shine on all hair types .